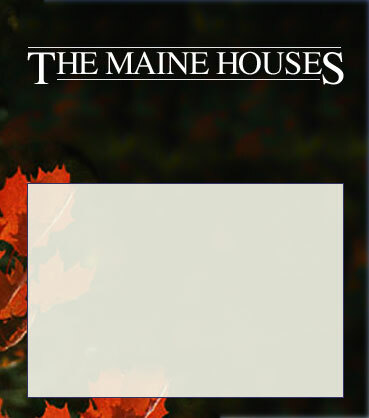 Welcome to The Maine Houses! 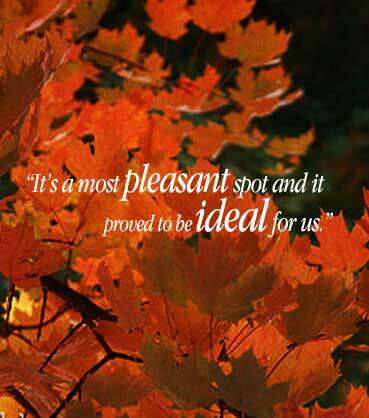 The Maine Houses are the perfect large group getaway from 4 to 94 guests. The Maine Houses accommodations range from a lake front lodge to Victorian inn to private suites. Located on a lake in the mountains of Western Maine and close to the Sunday River Ski Resort and Mt. Abram skiing, these four large guest houses are the ideal spot for your group’s next family reunion, family vacation, ski club, school or church group outing. Located on the shores of Lake Christopher in the mountains of Western Maine, The Maine House is a spacious lakefront lodge accommodating groups up to 33. It is comfortably decorated with all the basics from pots and pans to linens and a few extras such as an expansive great room with floor to ceiling fire place and steam room—perfect for unwinding after a day on the slopes of Sunday River skiing or Mt. Abram ski resorts. This restored, historic farmhouse offers country charm and character with the latest in modern conveniences. This quaint guesthouse offers three separate but adjoining suites, which can be used together for a large group of up to 24 or separately for small groups. Just a two-minute walk to Lake Christopher and The Maine House, the beautifully landscaped Maine Farm House overlooks an open field. The Maine Farm House offers easy access to the areas ski resorts. This expansive Victorian inn, built in the early 1920’s, offers groups a unique blend of vintage architectural detail and modern conveniences. Delightfully decorated in a country Victorian style, this large guesthouse is well appointed and can comfortably accommodate groups up to 33. The Maine MountainView House is just a 5-minute walk to the lake and close to Sunday River Ski and Mt. Abram skiing resorts. The Maine Country House is a spacious three bedroom Colonial that is perfect for a family or few couples getaway. The Maine Country House is just a few hundred feet from Lake Christopher and offers a view of the lake and mountains from the enclosed porch. The Maine Country House can accommodate up to 8 guests and is fully equipped.